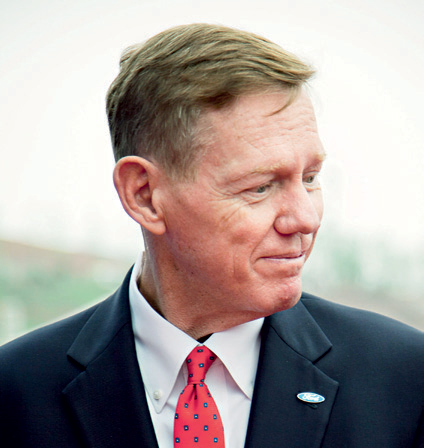 Esteemed American engineer Alan Mulally has served as CEO of Ford Motor Company since 2006. Since stepping in, Mulally has been credited with getting the company back on track after it hit hard times during the recession, and unlike all other major American car manufacturers, he managed to duck the fate of government-sponsored bankruptcy. He has contributed a great deal to the success of other companies too; Mulally joined Boeing in 1969 and helped to launch a number of airplane models that saw the company rise up against the market-leader Airbus in the mid-2000s.